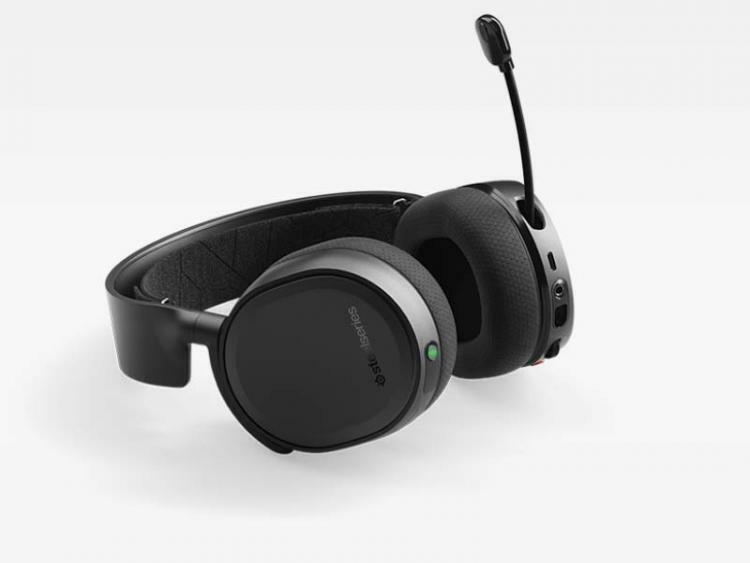 SteelSeries presents its first and only gaming headset with wired and wireless connection via Bluetooth – the Arctis 3 Bluetooth edition gaming headset. Deemed the best gaming headset for Nintendo Switch Online, the SteelSeries Arctis 3 Bluetooth packs the same award-winning features of the Arctis 3. 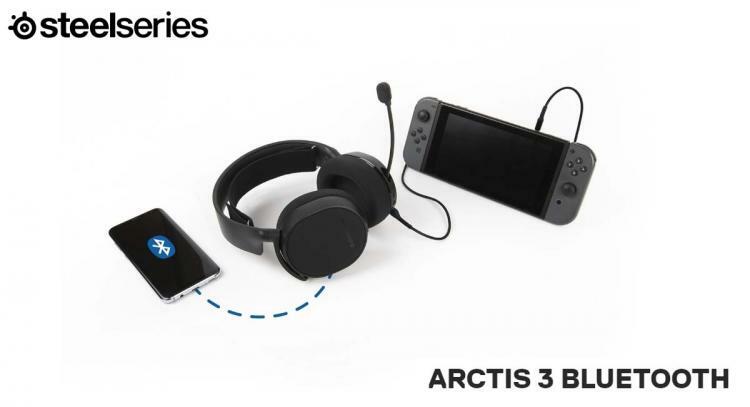 The Arctis 3 Bluetooth allows gamers to easily chat by connecting simultaneously to the Nintendo Switch via the 3.5mm wired connection and the Nintendo Switch Online phone app via wireless Bluetooth audio. The SteelSeries Arctis 3 Bluetooth feature improvements such as bolstered memory foam in the ear cushions, a simplier cable system, and extended bass response. It also comes with a Discord-certified ClearCast noise cancelling microphone for clear audio recording in streaming. The Arctis 3 Bluetooth also sport the exclusive ski goggle suspension headband system and Airweave athletics-inspired performance fabric ear cushions. - Perfect for Nintendo Switch: Mix wireless chat audio from the Switch mobile app with wired audio directly from the Switch. - Arctis signature soundscape emphasizes subtle, yet critical sounds to give you an audio advantage. 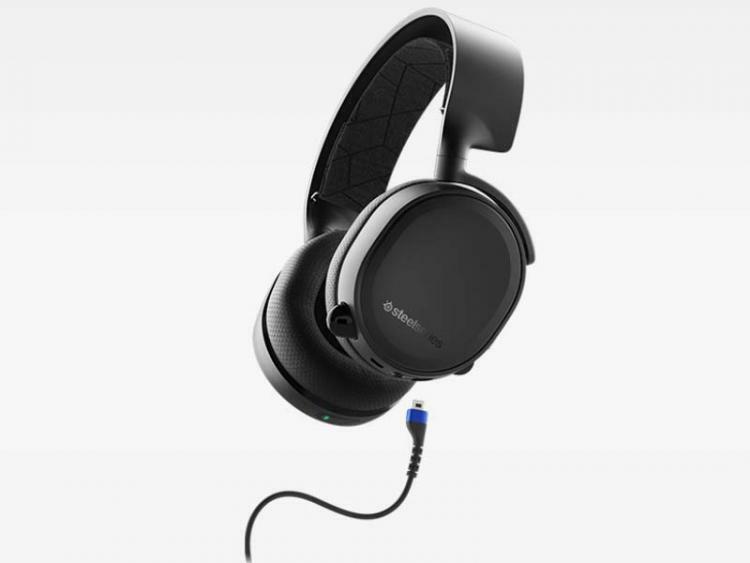 The SteelSeries Arctis 3 Bluetooth uses a wired connection via 3.5mm analog plug and wireless via Bluetooth making it compatible with PCs, Playstation family consoles, Xbox family consoles, VR headsets, Nintendo Switch and mobile devices. The new Arctis 3 Bluetooth is now available with an MSRP of $99.99 / €129.99. Learn more about the SteelSeries Arctis 3 Bluetooth here.